The Made Simple® product line gives you all-natural, minimally processed toppings which are free from artificial ingredients. Discover all of our fully cooked clean label products. Great on pizza; but don't forget about all the other breakfast options - burritos, egg bakes, gravy, and more! Chicken is so versatile. 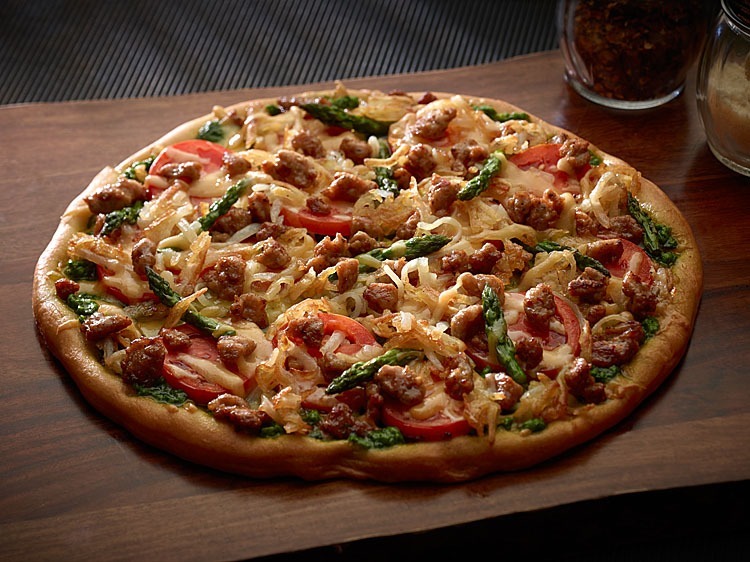 It works beautifully in better-for-you pizzas, and it combines well with complex global and ethnic flavors. 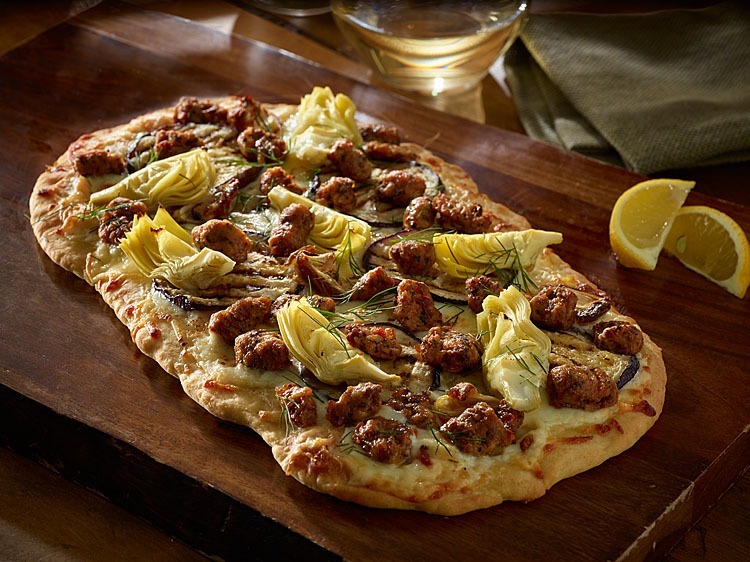 With global flavors and consumer demand; add chicken sausage to your menu and keep your customers coming back for more. Customers want new flavors and experiences; try our new products to help you accomplish just that. Slices or crumbles - our andouille will add a kick to everything from rice to sandwiches and pasta to pizza. Satisfy your customers’ hunger for the great taste of bacon. Whether it’s a classic sandwich or new signature pizza; your customers will love the savory beef flavor, and you’ll enjoy the convenience. 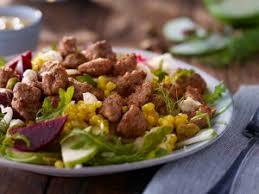 Beef toppings work well anywhere you use ground beef and have that great craveable beef flavor. Everyone loves the distinctive flavor of Canadian bacon and ham, and when added to your recipes, your customers won't be able to resist. 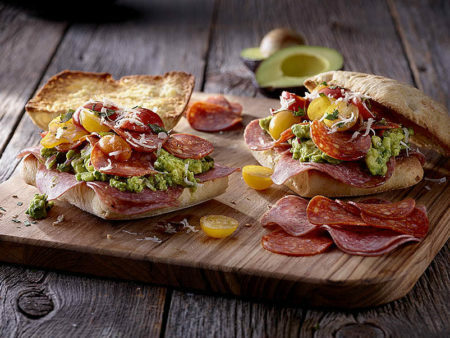 Premium cured meats are on trend; create something special for your customers. As close to your own homemade as you’ll be able to find - just right for sandwiches, pizza, pastas, you name it. Start with our Mexican-style meats and you can create a realm of great-tasting south-of-the border dishes. With its great taste and superior quality, our pepperoni makes your pizza special. Sweet, Mild, Garlic or Spicy; perfect for all of your signature pizzas and dishes. Turn up the heat in your menu items with this flavor packed, trendy topping.